I’ve had a number of customers ask me about configuring their monitoring systems to Office 365. So, rather than repeating the same information and re-issuing the same links (most of which contain outdated information), I’m going to put together a series on how to connect a few systems to Office 365. 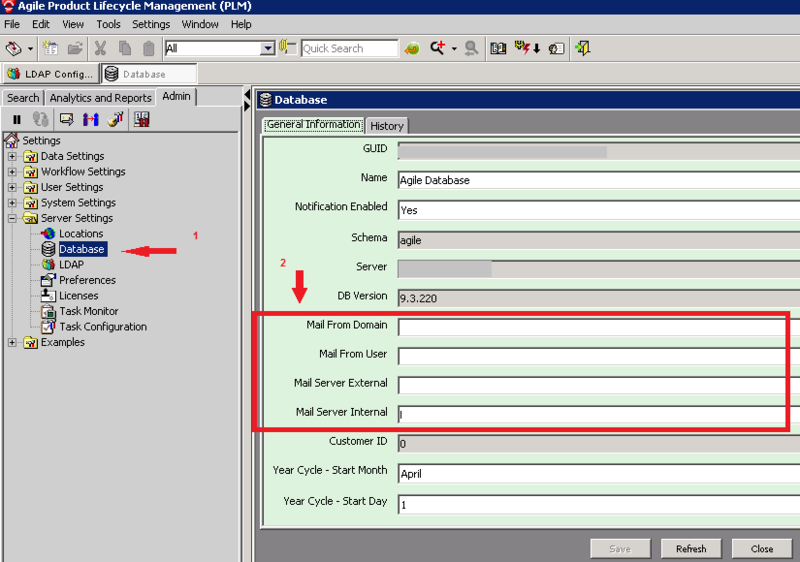 After you get Office 365 connected to the on-premise mail system and create your migration endpoint, then you can start to migrate your mailboxes. 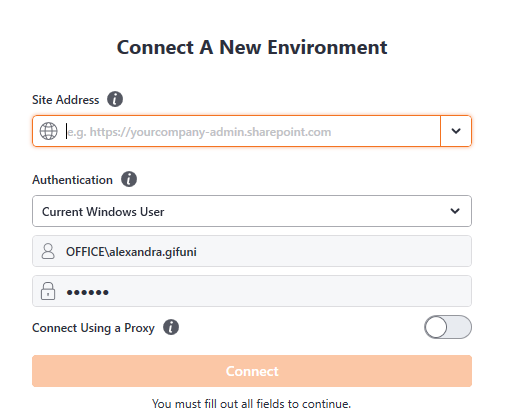 This article explains How to Connect to Office 365 via PowerShell. There are lot of things you can do from the Portal, however for most of the tasks, you’ll need PowerShell.